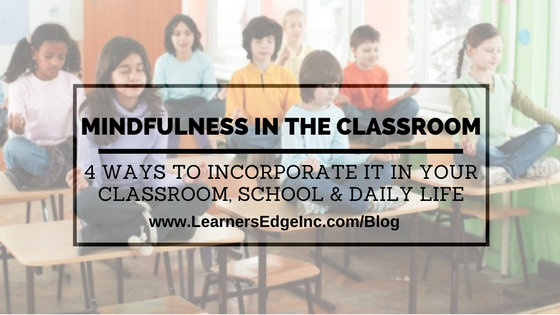 Being mindful about how to practice mindfulness! 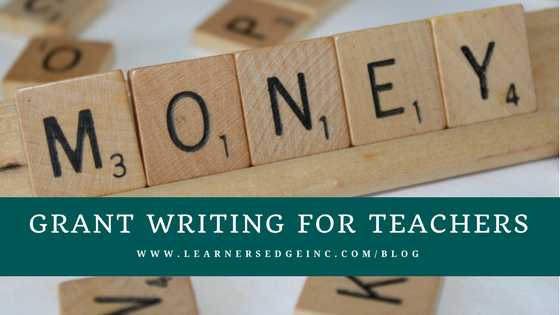 This blog was originally published by Learners Edge on December 29th, 2016, but it was so well received we wanted to share it again! We hope you enjoy! If you’d asked me a few years ago what I thought of Mindfulness, I may have laughed or shown you an exaggerated form of my best yoga Warrior pose. I couldn’t have told you how life changing it could be, and I certainly would not have been able to share with you any meaningful reflections. The truth is, I have always believed in the power of Mindfulness, yoga, and other awareness practices to improve balance and well-being, but I just didn’t feel I had the time to actually do them. I was busy all day—busy teaching, busy grading, busy meeting with parents and colleagues and students—and when I got home, I was busy being a mom, a wife, and an amateur superhero. The art of slowing down seemed a luxury I couldn’t afford. As a former special education administrator, I came to rely on certain teachers to help me lead. There was just no way I could do it all by myself. Thank goodness there were strong teacher leaders in my midst! I couldn’t have done it without them! The process by which teachers, individually or collectively, influence their colleagues, principals, and other members of school communities to improve teaching and learning practices with the aim of increasing student learning and achievement. Such leadership work involves three intentional development foci: individual development, collaboration or team development, and organizational development. Are you this teacher? Do you know this teacher? Could you be this teacher? If so, read on! It’s Time to Form Your Own “Super” Team…. ...but I guess it’s always a good thing to have something to look forward to. On a few occasions, I’ve even had debates with my students about WHO is the greatest superhero and, to be honest, there are better choices than others (potentially a future blogging topic!). 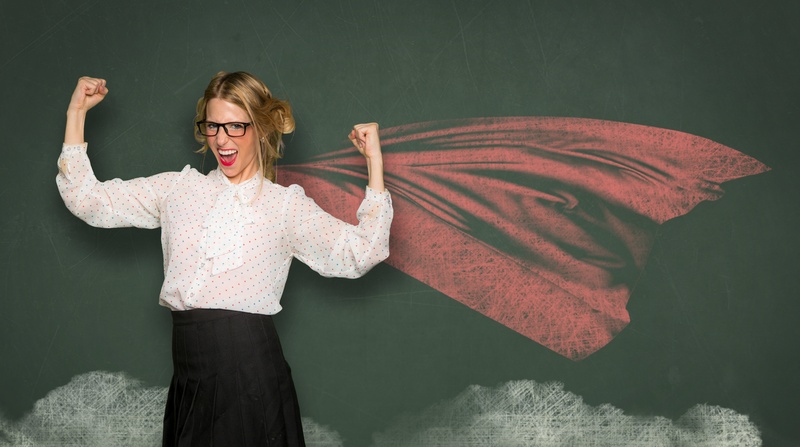 Truly great superheroes, however, never work alone…and neither do great teachers. Dr. James Rickabaugh, the Director of the Institute for Personalized Learning (IPL), wrote the book, Tapping the Power of Personalized Learning: A Roadmap for School Leaders. It is an excellent text for principals and other administrators who may be considering personalized learning for their school building or district. The book reviews research that has been done by the institute, provides a complete introduction to personalized learning and includes strategies and activities to move toward implementation. It is also featured in our new Learners Edge course, 5054: Navigating Personalized Learning as a Leader. 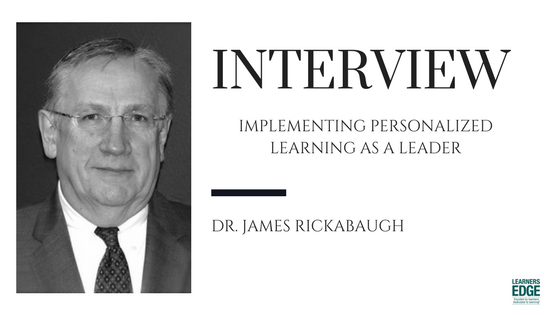 I had the pleasure of interviewing Dr. Rickabaugh to bring you a few key points to think about as you move toward personalized learning. Enjoy! Leader or Coach? Combine and go for the win! Leadership in singularity is becoming a thing of the past. Great teacher leaders strive to coach team members to bring individual skills to light to better the school and strengthen the team. Quality coaches step into leadership roles as needed or as desired to continue to challenge and grow as a person. Do you wish you could take your students on a field trip to more fully immerse them in learning, but you are not sure how to pay for it? Grants might be the answer! Do you wish you could attend a professional development event, but you can’t get your school to help you fund it even though the benefits would directly positively impact your work serving students? Grants might be the answer! Have you heard some rumblings about makerspaces, but aren’t really sure what they are or why you should care? 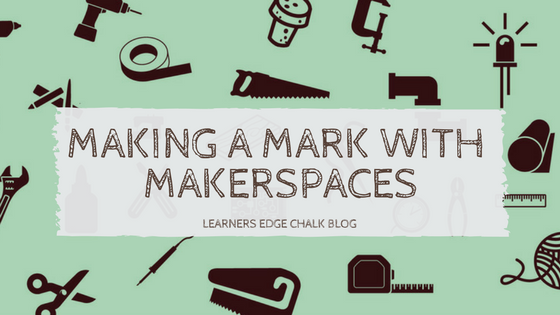 We are here to help with some basic information about makerspaces including what it is, why it's picking up momentum, what impact they have on student learning and how you can get started. 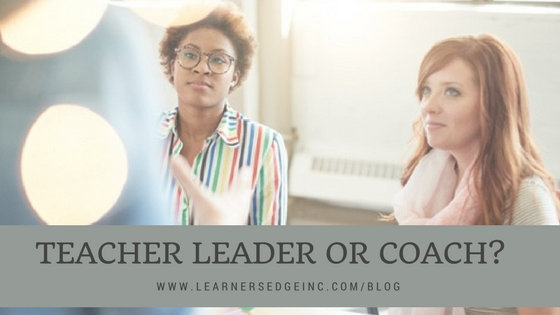 Are you an administrator, teacher leader, department or grade level chair, or just the ‘go-to’ person on your team? You may be asked to organize and facilitate a meeting with your colleagues, which is a great opportunity to encourage beneficial dialogue that allows brainstorming or decision making. We all have oodles of meetings on our calendar, but with proper preparation in meeting facilitation, you can help make these meetings efficient and beneficial for all! 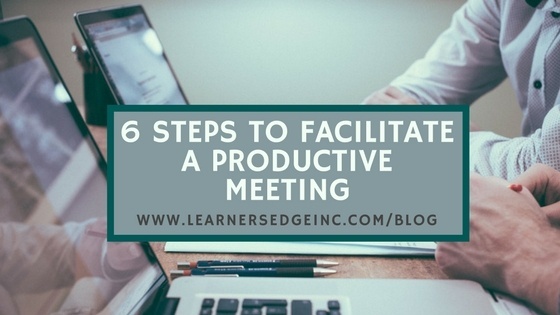 Below are 6 steps you can use to help conduct a positive and productive meeting.